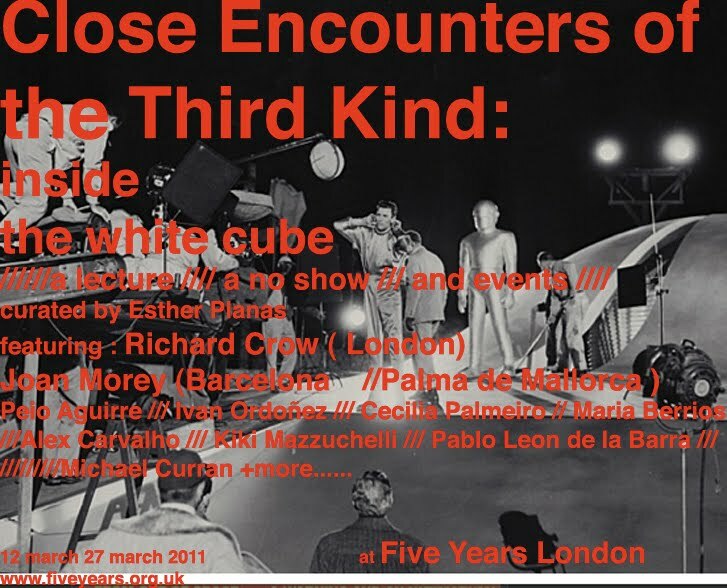 close encounters inside the white cube : CLOSE ENCOUNTER YOU ARE AN ALIEN AN ME??? CLOSE ENCOUNTER YOU ARE AN ALIEN AN ME??? So that its like, Aliens, this way please. admitted inside its very social core?? Or even what its been called Overseas Students?? or its ability to behave Internationally. A place and a country that is renowned for its promotional strategies that constantly recur to Britishness . As a direct result of the British Empire, British cultural influence (such as the English language) can be observed in the language and culture of a geographically wide assortment of countries such as Canada, Australia, New Zealand, South Africa, India, Pakistan, the United States, and the British overseas territories. These states are sometimes collectively known as the Anglosphere, and are among Britain's closest allies. As well as the British influence on its empire, the empire also influenced British culture, particularly British cuisine. Innovations and movements within the wider-culture of Europe have also changed the United Kingdom; Humanism, Protestantism, and representative democracy have developed from broader Western culture. The Industrial Revolution, with its origins in the UK, brought about major changes in agriculture, manufacturing, and transportation, and had a profound effect on the socio-economic and cultural conditions of the world. The social structure of Britain during this period has also played a central cultural role. 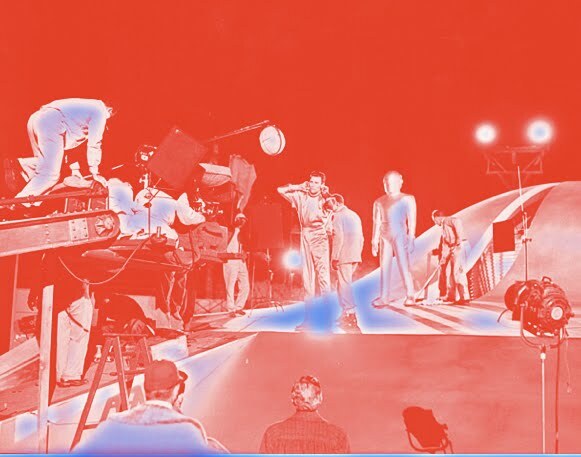 More recently, popular culture of the UK included notable movements in music such as the British invasion and Britpop, while British literature, British cinema, British television and British poetry is respected across the world. "Resident alien" and "Resident aliens" redirect here. For the album, see Resident Alien. For the book, see Resident Aliens. In law, an alien is a person in a country who is not a citizen of that country. An alien who is legally permitted to remain in a country which is foreign to him or her. On specified terms, this kind of alien may be called a legal alien of that country. This is a very broad category which includes tourists, guest workers, legal permanent residents and student visa resident aliens. An alien who has temporary or permanent residence in a country (which is foreign to him/her) may be called a resident alien of that country. This is a subset of the aforementioned legal alien category. An alien who is visiting a country (which is foreign to him/her) may be called a nonresident alien of that country. This is a subset of the aforementioned legal alien category. An alien who is present in a country (which is foreign to him/her) unlawfully or without the country's authorization is known as an illegal alien of that country. An illegal alien commonly refers to a foreign national who resides in another country unlawfully, either by entering that country at a place other than a designated port-of-entry or as result of the expiration of a non-immigrant visa. In U.S. law, an alien is "any person not a citizen or national of the United States." The U.S. Government's use of alien dates back to 1798, when it was used in the Alien and Sedition Acts. U.S. law makes a clear distinction between aliens and immigrants by defining immigrants as a subset of aliens. Although U.S. law provides no overarching explicit definition of the term "illegal alien," the term is used in many statutes and elsewhere (e.g., court cases, executive orders). U.S. law also uses the term "unauthorized alien." U.S. immigration laws do not refer to illegal immigrants, but in common parlance the term "illegal immigrant" is often used to refer to any illegal alien. Because at law, a corporation is a person, the term alien is not limited to natural humans because what are colloquially called foreign corporations are technically called alien corporations. Because corporations are creations of local state law, a foreign corporation is an out of state corporation. In Latvian passports, alien is used for non-citizens (nepilsoņi): former citizens of USSR who have specific rights and privileges under Latvian law and international bilateral treaties while not possessing full Latvian citizenship. Sightings more than 500 feet (160 m) from the witness are classified as "Daylight Discs," "Nocturnal Lights," or "Radar/Visual Reports." Sightings within about 500 feet are subclassified as various types of "close encounter." Hynek and others argued a claimed close encounter must occur within about 500 feet to greatly reduce or eliminate the possibility of misidentifying conventional aircraft or other known phenomena. Hynek's scale achieved cachet with the general public when it informed elements of the 1977 film Close Encounters of the Third Kind, which is named after the third level of the scale. Posters for the film recited the three levels of the scale, and Hynek himself makes a cameo appearance near the end of the film. Interference with engines or TV or radio reception. Lost Time: a gap in one's memory associated with a UFO encounter. An observation of what Hynek termed "animate beings" observed in association with a UFO sighting. Hynek deliberately chose the somewhat vague term "animate beings" to describe beings associated with UFOs without making any unfounded assumptions regarding the beings' origins or nature. Hynek did not necessarily regard these beings as "extraterrestrials" or "aliens." Additionally, Hynek further expressed discomfort with such reports, but felt a scientific obligation to include them, at the very least because they represented a sizable minority of claimed UFO encounters. F: No entity or UFOs are observed, but the subject experiences some kind of "intelligent communication"
A human is abducted by a UFO or its occupants. This type was not included in Hynek's original close encounters scale. Jacques Vallee, Hynek's erstwhile associate, argued that a CE4 should be described as "cases when witnesses experienced a transformation of their sense of reality," so as to also include non-abduction cases where absurd, hallucinatory or dreamlike events are associated with UFO encounters. Named by Steven M. Greer's CSETI group, these purported encounters are joint, bilateral contact events produced through the conscious, voluntary and proactive human-initiated or cooperative communication with extraterrestrial intelligence. This is very similar to some "contactees" of the 1950s who claimed regular communication with benevolent aliens. 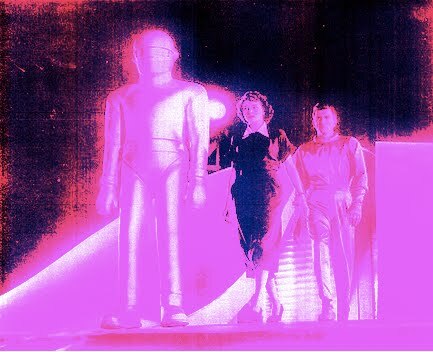 While the nature of this bilateral communication is generally claimed to be telepathic, the experiencers in this group (as defined by CSETI) generally do not claim to be psychic if they should happen to think of themselves as contactees (in the strictest sense of the meaning of that terminology), insofar as contact, at least intially, is unilateral communication coming from the otherworldly intelligence to its subjects. 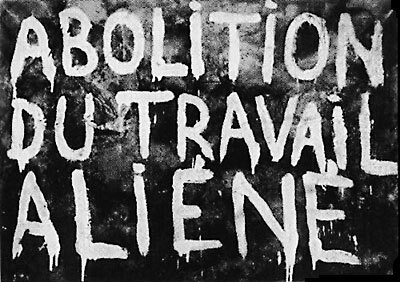 Contrary to popular belief, not all experiencers in this group necessarily equate their communiqué as being with aliens. On Michael Naisbitt's website, a sixth proposed CE scenario is described as UFO incidents that cause direct injury or death. This category was not included in Hynek's scale, and is furthermore redundant: a CE2 in Hynek's scale specifically included UFO encounters that leave direct physical evidence of any kind. 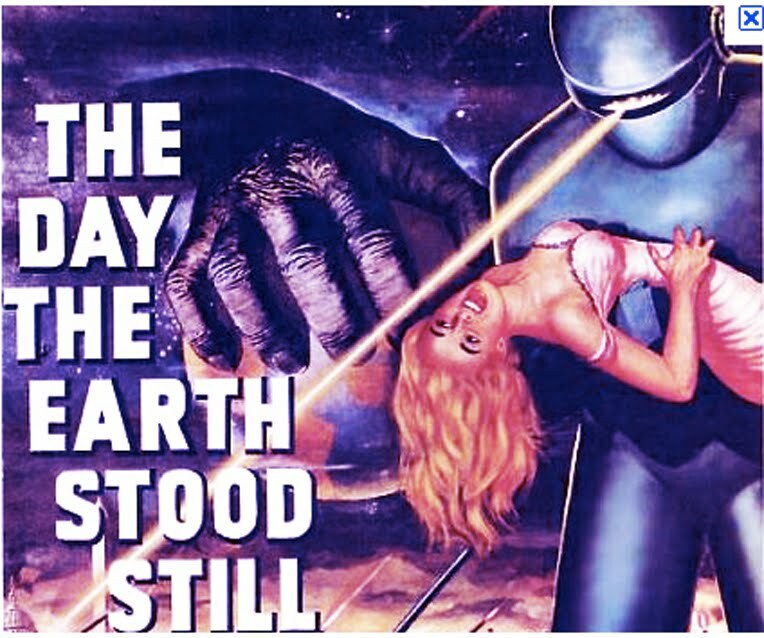 The Black Vault Encyclopedia Project proposes a Close Encounter of the Seventh Kind as mating between a human being and extraterrestrial that produces a human-alien hybridisation, usually called a Star Child. This concept similar to ideas promoted by ancient astronauts theorists like Erich von Däniken, Zecharia Sitchin and Robert K.G. Temple, in that extraterrestrials interacted with, perhaps interbred with and influenced ancient human beings in the past. This concept of CE7 is at odds with Hynek's original concepts, however. Hynek's CE3 specifically avoided describing UFO occupants as "aliens" or "extraterrestrials," contending that there was not enough evidence to determine if beings associated with UFOs had an objective physical reality, let alone to confirm their origins or motives. CLOSE ENCOUNTERS /// ALL ALIENS ARE HERE BETWEEN US LIVING AROUND AND WORKING NEXT TO US/////// BUT WHO ARE YOU ACTUALLY???????????????? ?